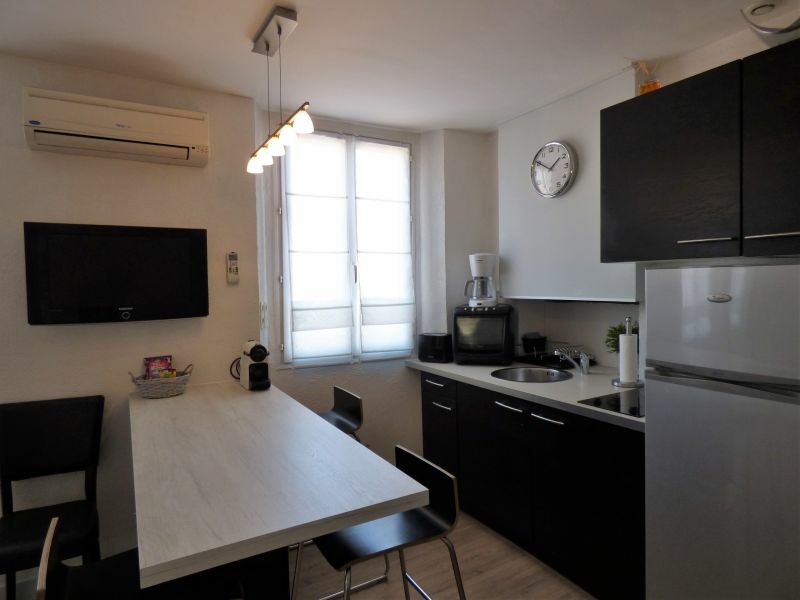 This lovely and modern property is in a quiet area in the center of Cannes. Everything is quite near and you can do everything on foot. 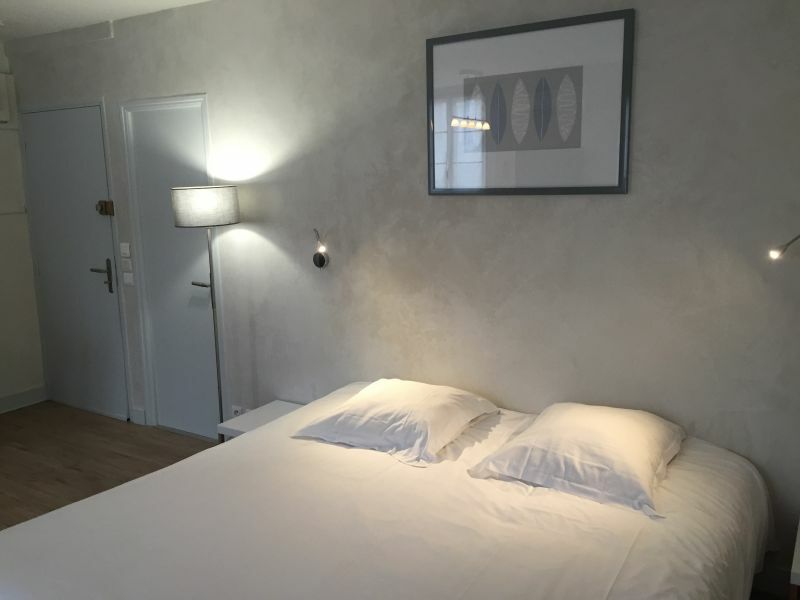 The studio was renovated, is fully equipped and has free internet connection; kitchen with cooker, microwave, fridge freezer, coffee maker; the bathroom has a shower with hairdryer; TV Cable / Broadband satellite; vacuum cleaner; iron; ironing board; sheets and towels included; air conditioning and heating, all at your service. We hope to hearing from you soon! If you have any questions just ask us please. 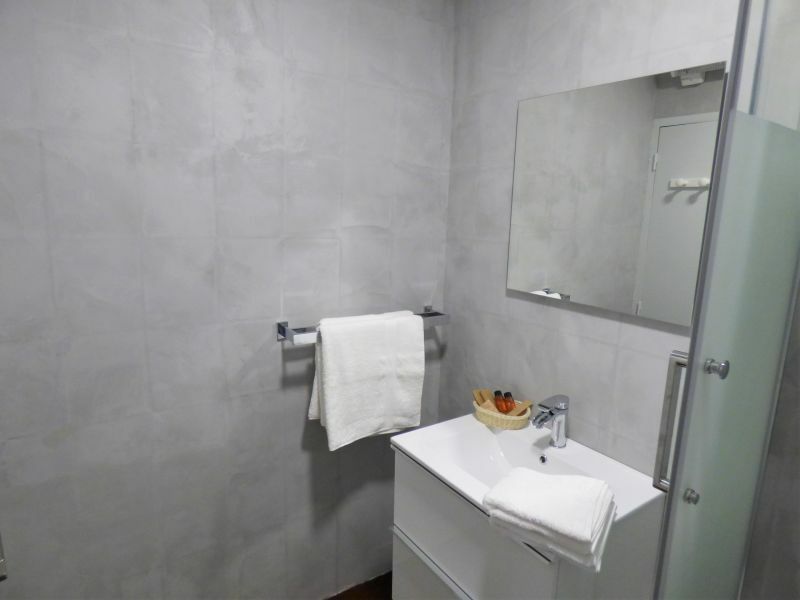 Excellent apartment with all amenities, clean, quiet. 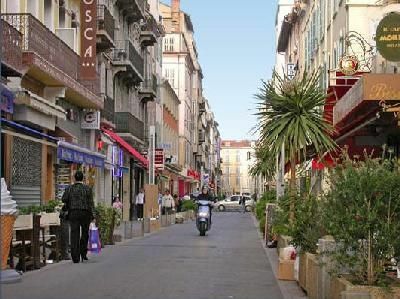 Excellent location, near the station, the trendiest streets and shopping district, a few steps from the Croisette. 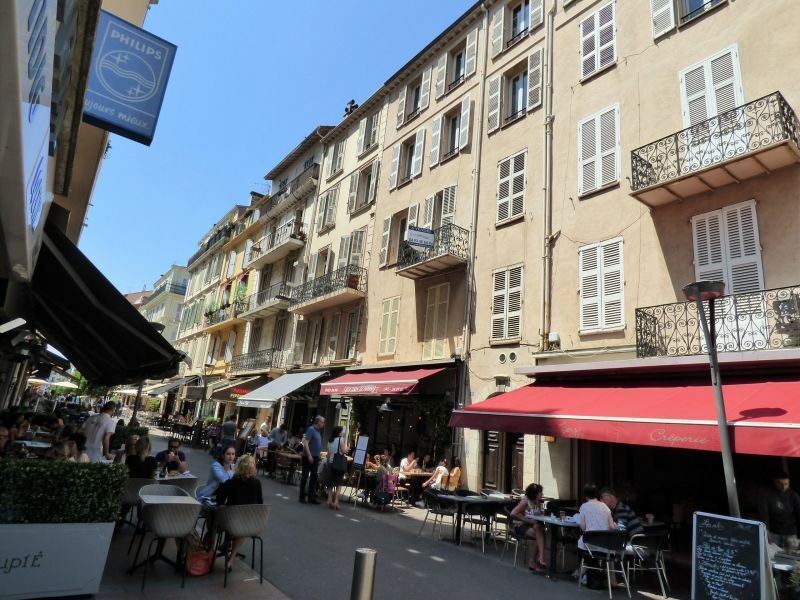 Also numerous delis and supermarket, as well as typical Provencal markets. A thank you to the friendly owner who met us for our problem staff. Absolutely recommended. Ottimo appartamento con tutte le comodità, pulito, silenzioso. Ottima la posizione, vicino alla Stazione, alle vie più trendy e dello shopping, a pochi passi dalla Croisette. Inoltre numerosi i negozi di gastronomia e supermercato, nonché mercatini tipici provenzali. Un ringraziamento al gentilissimo proprietario che ci è venuto incontro per un problema nostro personale. Assolutamente consigliato. Very nice amenities. 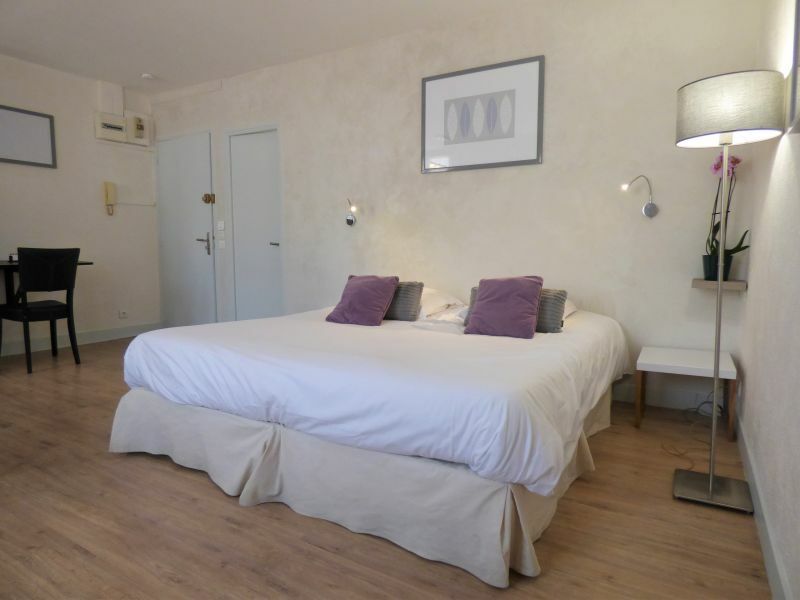 ideally located in the heart of Cannes (shops, railway and others). The photos are not misleading. Very satisfied, we will return. Très belles prestations. idéalement situé au cœur de cannes (commerces, SNCF et autres). Les photos ne sont pas trompeuses. Très satisfaits, nous y retournerons. Thank you very much for this encouraging comment. Merci beaucoup pour ce commentaire encourageant. 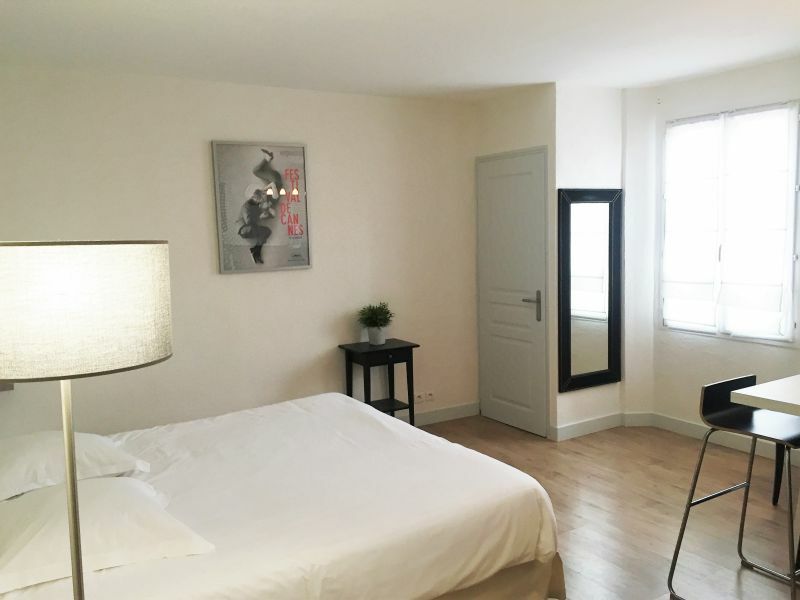 Great location, newly furnished apartment with everything you need in the kitchenette and bathroom. 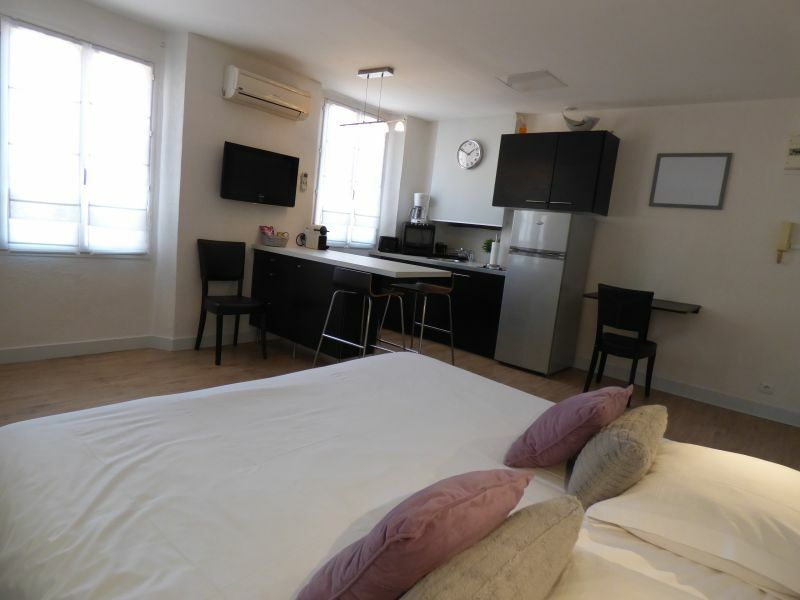 I found the house clean, I am sure that if I return to Cannes I would try it stello accommodation. 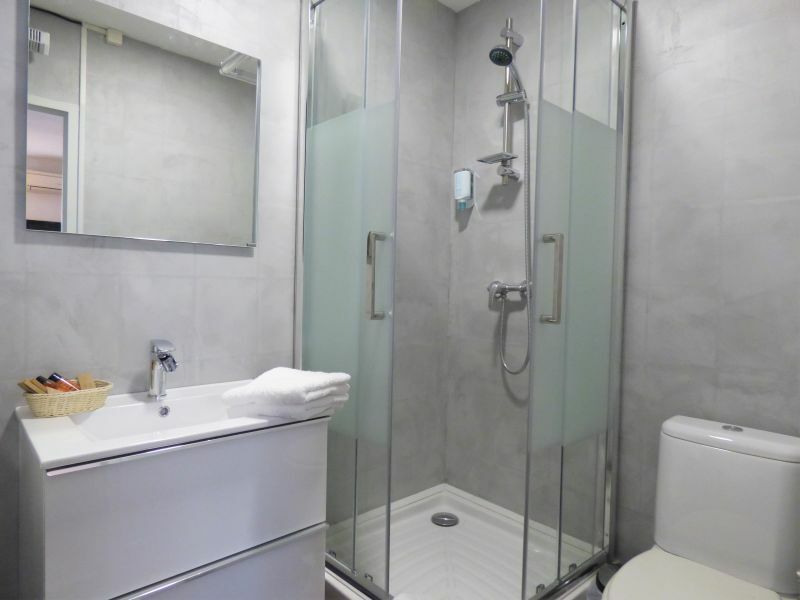 Ottima posizione, monolocale arredato di recente con tutto il necessario nell'angolo cottura e in bagno. Ho trovato la casa pulita, sono certo che se dovessi tornare a Cannes cercherei lo stello alloggio. Apartment cozy, super clean. 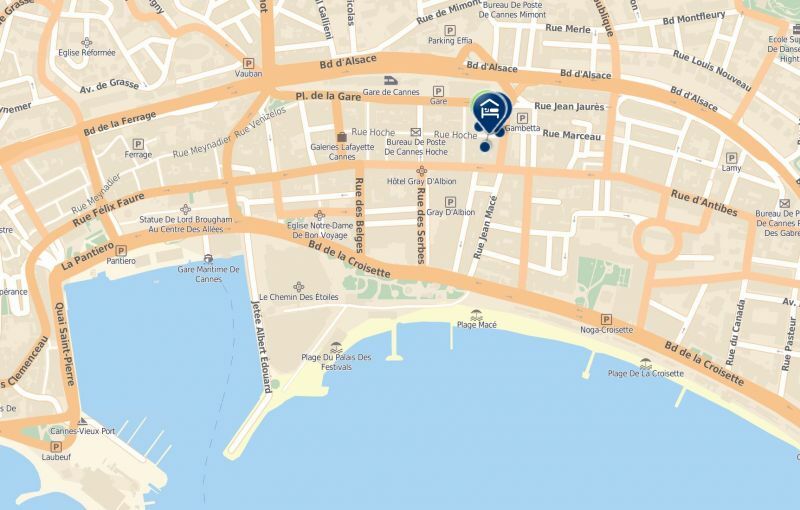 The location is wonderful, is located near restaurants, shops and the beach. I liked and already shared with friends, it was a great stay. 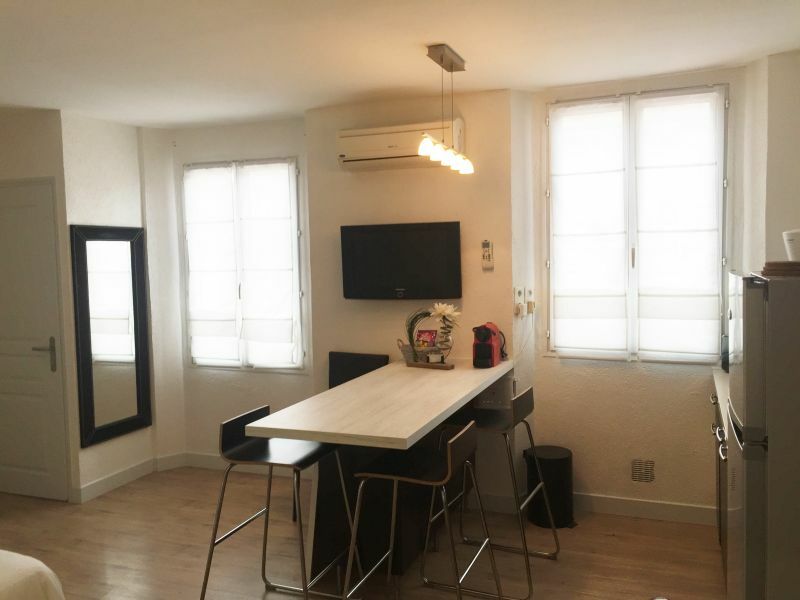 Apartamento acolhedor, super limpo. A localização é maravilhosa, fica perto de restaurantes, comércio e da praia. Gostei e já partilhei com amigos, foi uma óptima estadia. The apartment is consistent with the description. Very clean and functional. We had a pleasant stay thanks to Fabien and its availability throughout the holiday. I highly recommend this apartment. L'appartement est conforme à la description. Très propre et fonctionnel. 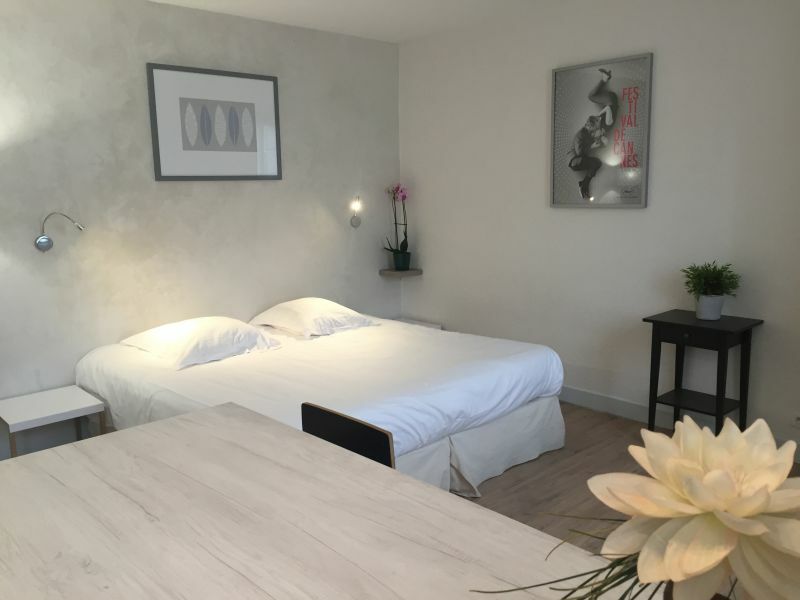 Nous avons passé un agréable séjour grâce à Fabien et sa disponibilité tout au long de nos vacances. 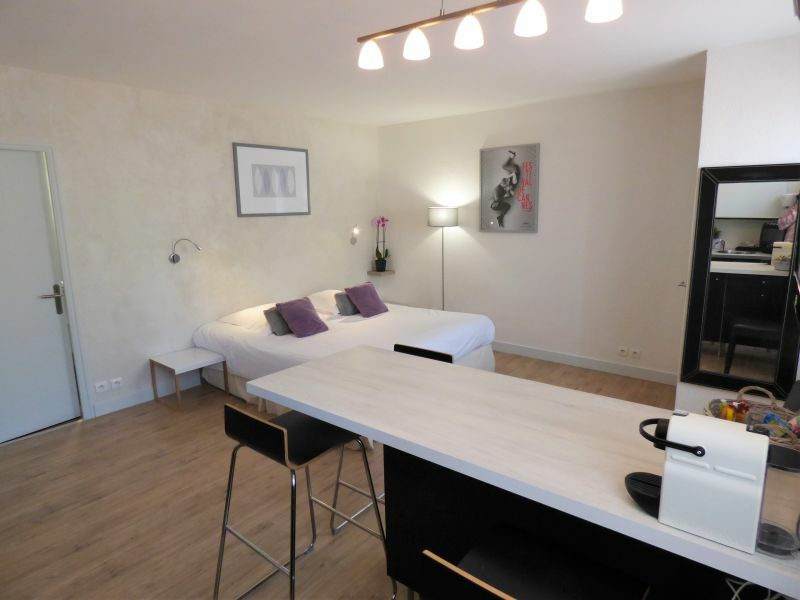 Je recommande vivement cet appartement. Thank you again, a practice studio and well placed (and yet very quiet!). We want to go back !!! Merci encore, un studio pratique et bien placé (et pourtant très au calme!). On veut revenir !!! Functional studio and tastefully decorated. 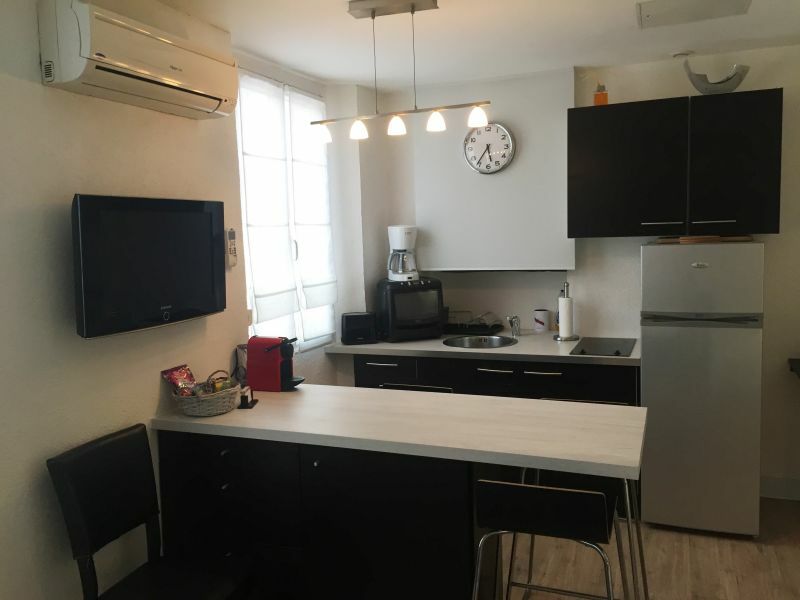 Less than 5 minutes walk from the station which is very appreciable. 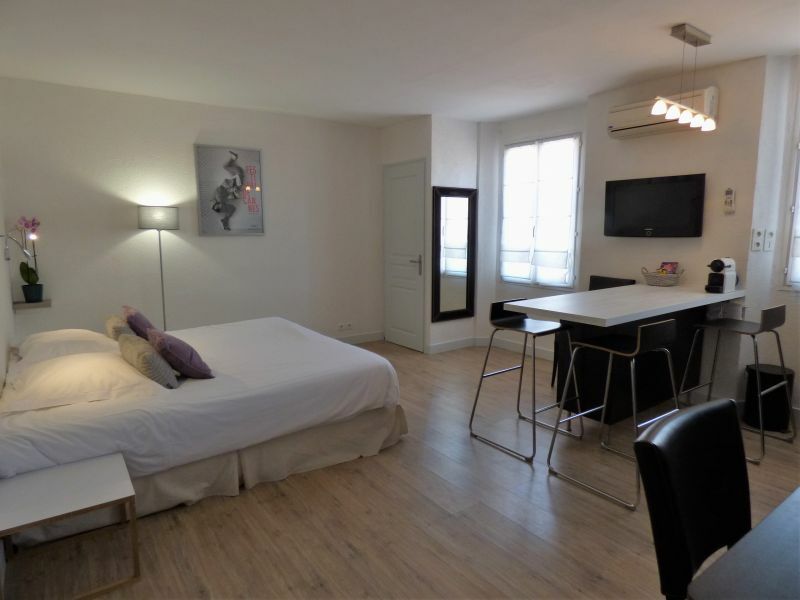 Also great location to the beach and the Croisette (3min). Located in the heart of the shopping street, perfect for shopping and dining out. Studio fonctionnel et décoré avec goût. A moins de 5 min à pied de la gare ce qui est très appréciable. Très bien situé également par rapport à la plage et la croisette (3min). Situé en plein coeur de la rue commerçante, idéal pour faire du shopping et pour manger au restaurant. The apartment is really cute, was super clean and is in a great location. Is 2 minutes from the beach and 1 min from the train station. It has many restaurants around, supermarket, pharmacy and shops. I loved it and have already recommended. O apartamento é muito giro, estava super limpo e fica numa óptima localização. Está a 2min da praia e a 1 min da estação do comboio. Tem muitos restaurantes em volta, super mercado, farmácia e lojas. Adorei e já recomendei. Apartment in the center suitable for a couple not for a family with children. Appartamento in centro adatto per una coppia non per una famiglia con bambini. In short, a nice little nest! Very good quality / price ratio. Good location, nice decor and equipment as new. Owner nice and available. Très bon rapport qualité/prix. Bonne localisation, déco sympa et matériel comme neuf. Proprio sympa et dispo. Rent very well placed, nice and quiet apartment with friendly owner. 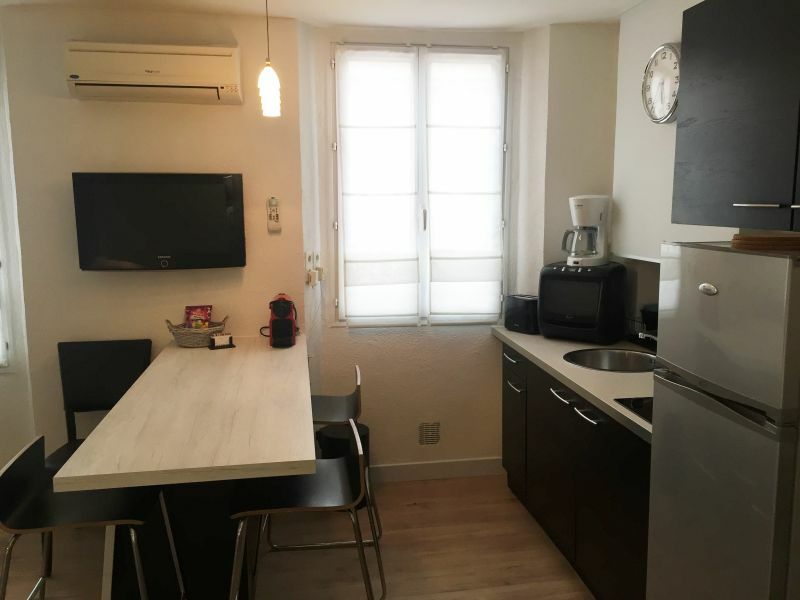 Location très bien placée, joli appartement calme et équipé propriétaire sympathique .